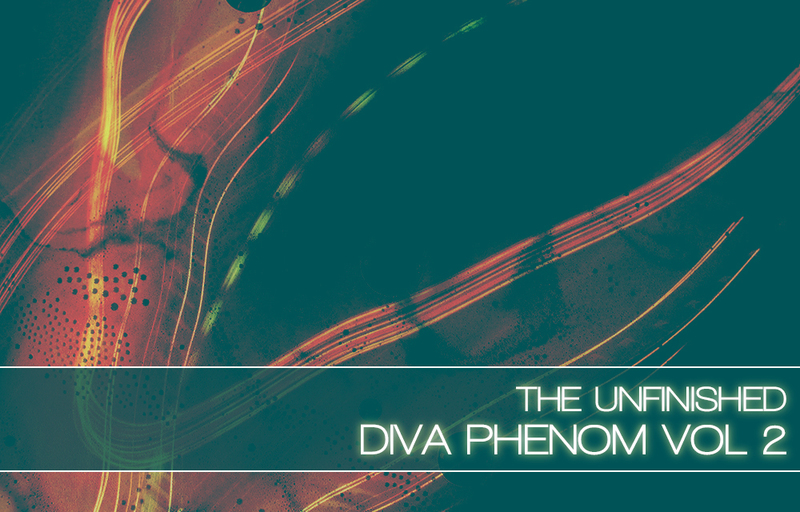 Diva Phenom Vol 2 is available for £19.99 +VAT. Diva Phenom Vol 1 is also available for £19.99 +VAT. You can also download a selection of patches to try before you buy.